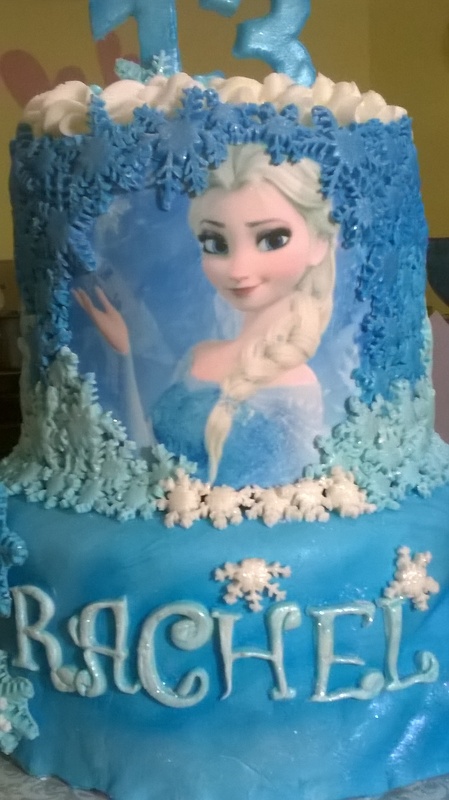 Check out By Grace Caked bakery latest YouTube tutorial on how to make an Elsa Cake!!! All Gluten free of course! !